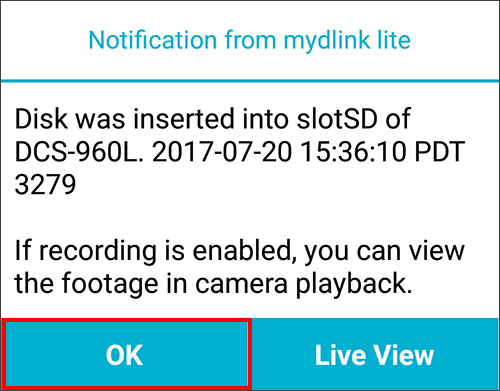 How do I format my microSD card on my mydlink camera? 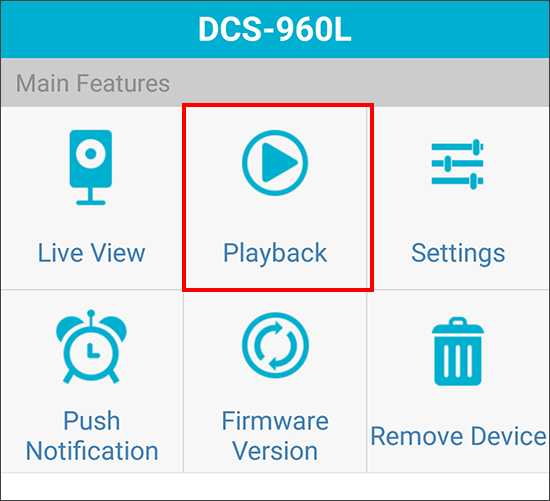 Note: Users with DCS-8xxxLH cameras must use the mydlink app option. Step 1: Launch and log in to the mydlink Lite app. 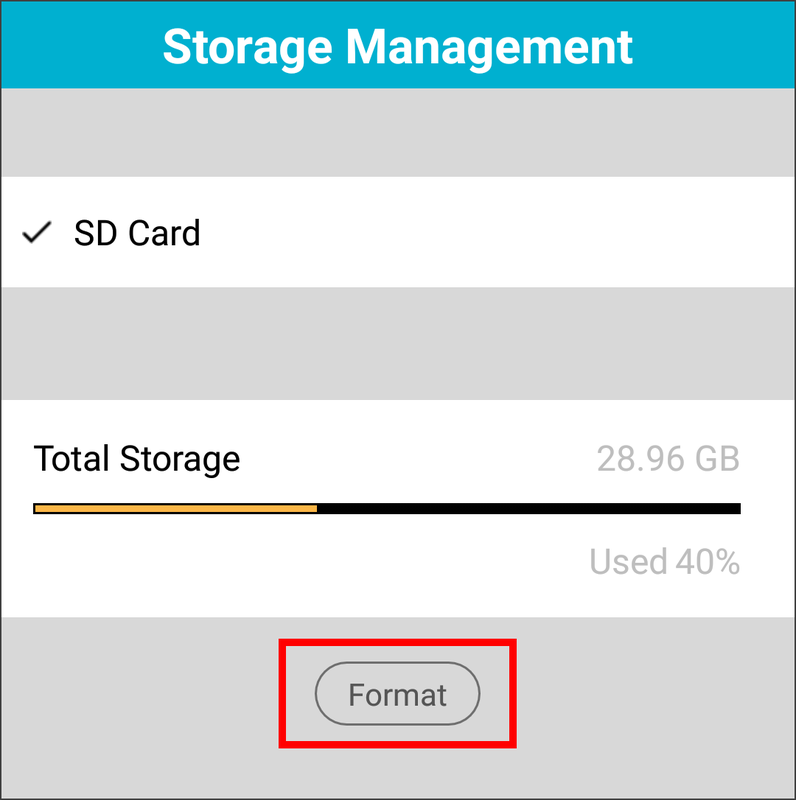 From the Remote Devices screen, tap the camera you want to format the SD card.. Step 2: From the Live View screen, tap the 3 dot icon in the upper right corner. Step 4: Tap the Playback Settings icon in the lower left corner. 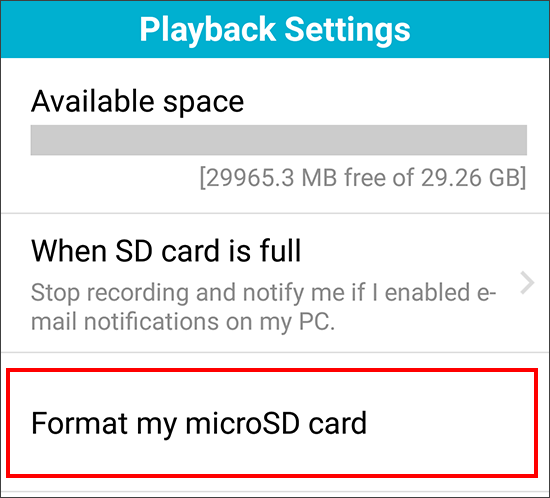 Step 5: Tap Format my microSD card. 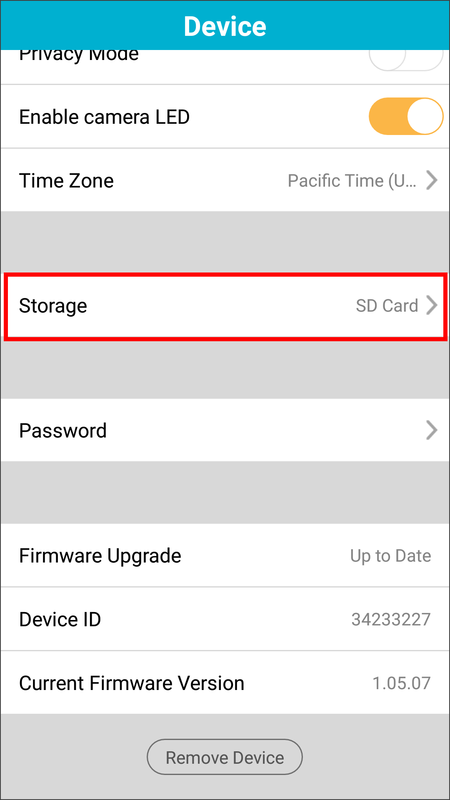 Step 7: You may get a notification stating "Disk was removed/inserted into slotSD". Tap OK. Step 8: Formatting is complete. 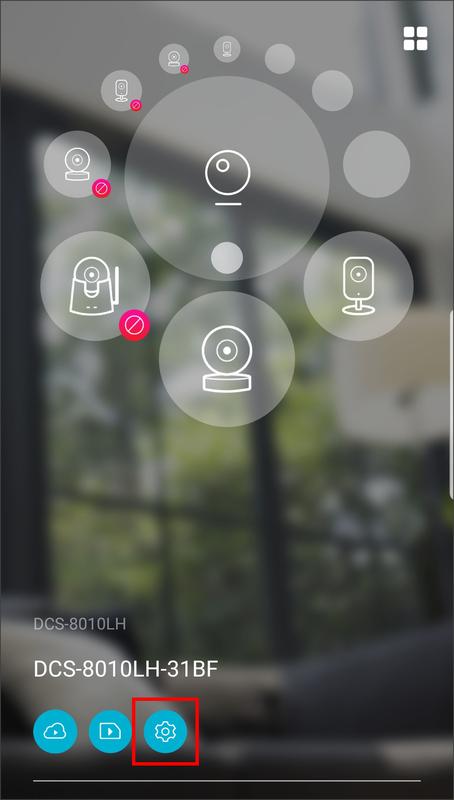 Step 1: Tap Devices at the bottom of the home screen or tap the menu in the upper left corner, tap Devices. 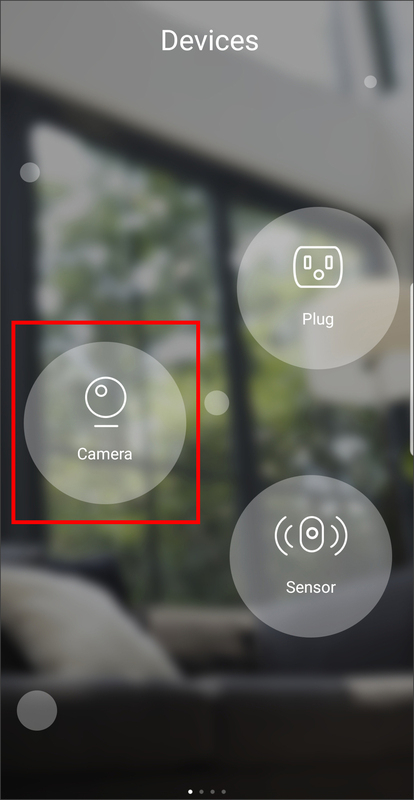 Step 3: Select the camera from the dial and then tap the gear icon. Step 6: Tap OK. 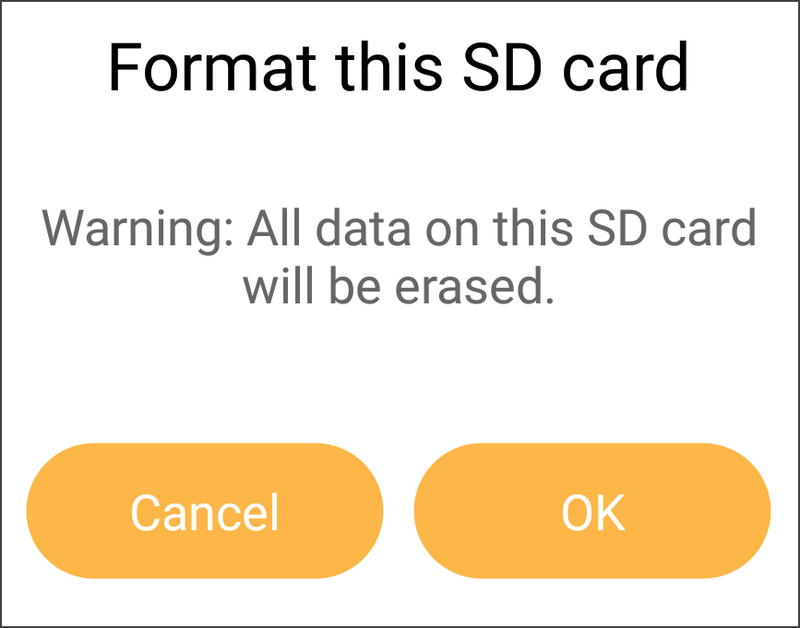 Note that all data on the microSD card will be deleted. 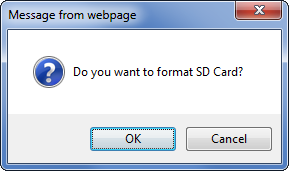 Step 1: Open a web browser such as Internet Explorer and type in the IP address of your camera. If you do not know the IP address of your camera, log in to your router and look under connected clients or the DHCP table/list. 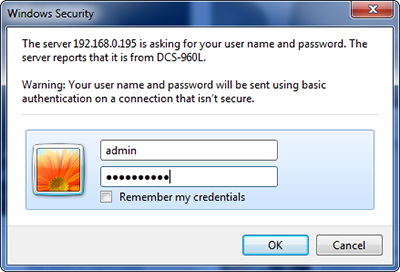 Step 2: Enter admin for the user name and then enter your password. Step 3: At the top, click Setup and then click SD Recording on the left side. 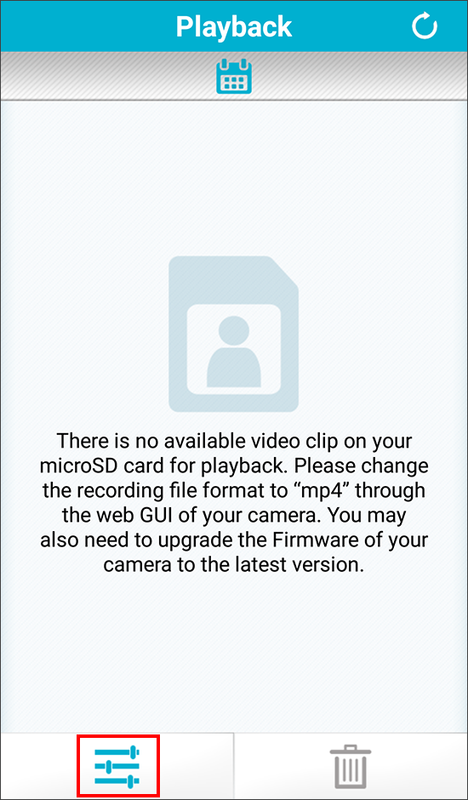 Make sure SD Recording is UNCHECKED. If not, uncheck it and click Save Settings. 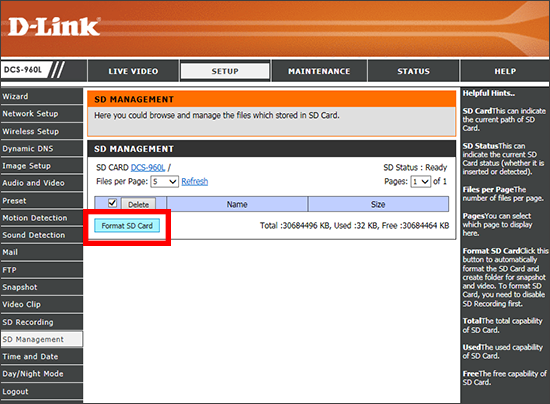 Step 4: Click SD Management on the left side. 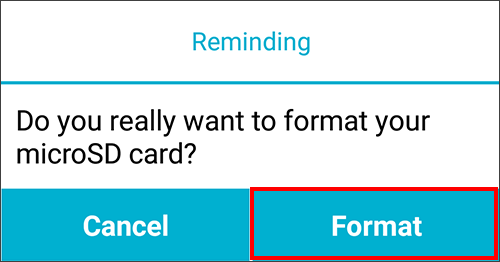 Click the Format SD Card button. 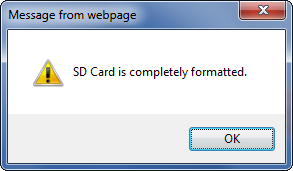 Step 7: Your card is formatted. 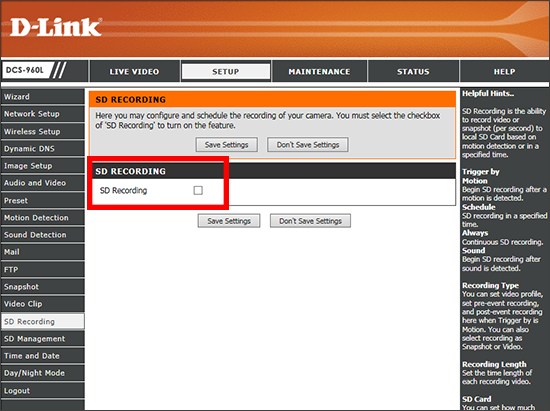 Remember to go back to Setup > SD Recording and turn SD recording on.